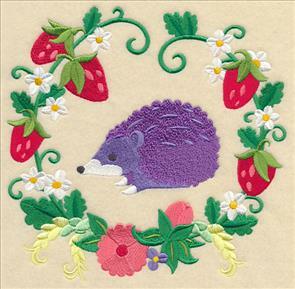 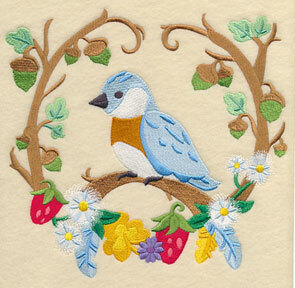 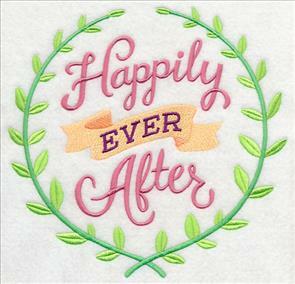 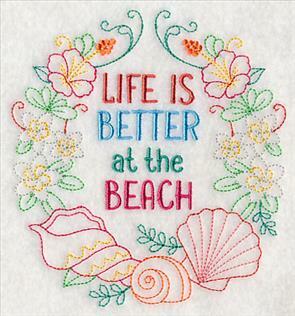 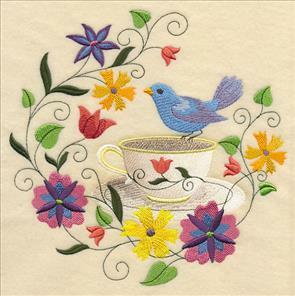 Give your embroidery projects a fun and fanciful update thanks to new laurel designs! 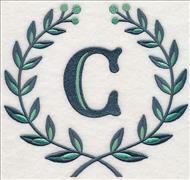 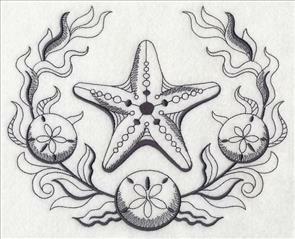 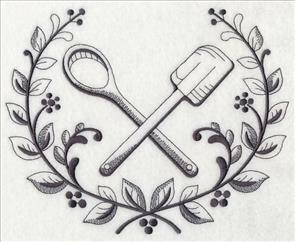 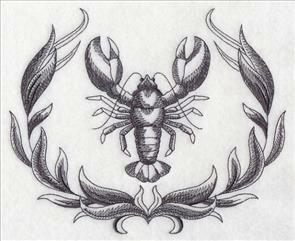 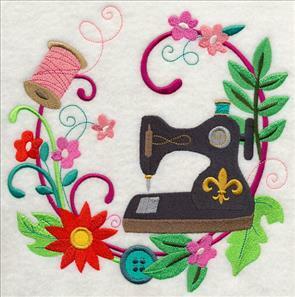 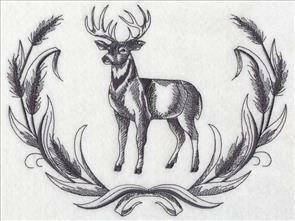 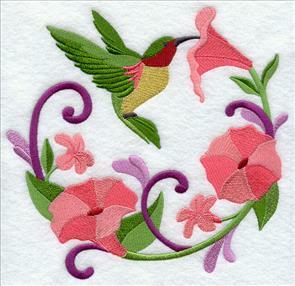 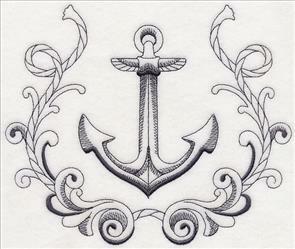 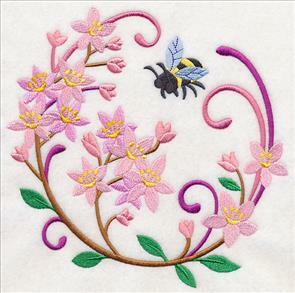 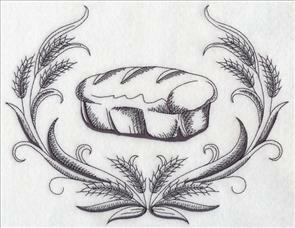 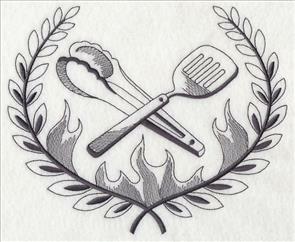 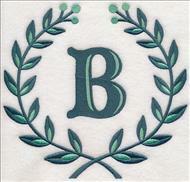 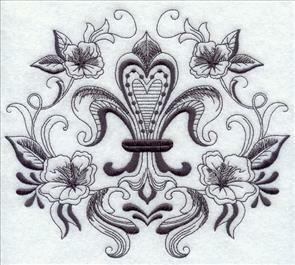 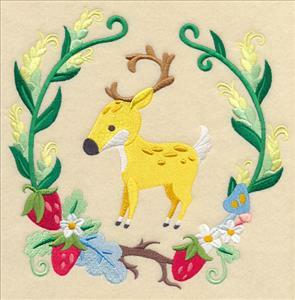 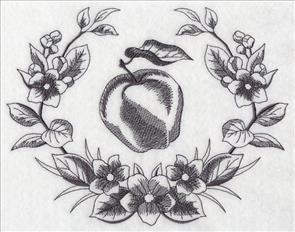 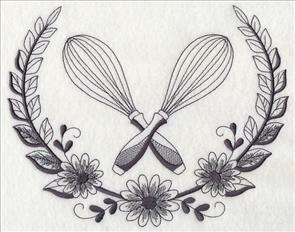 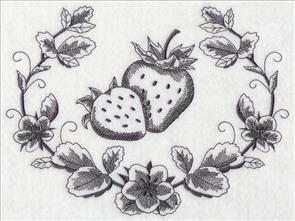 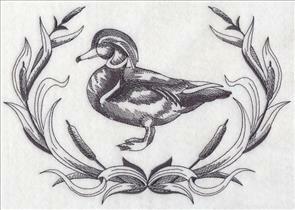 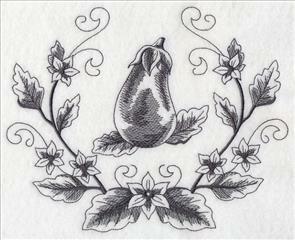 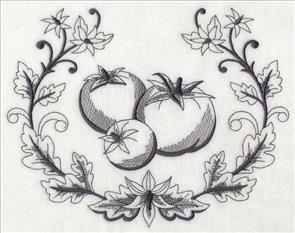 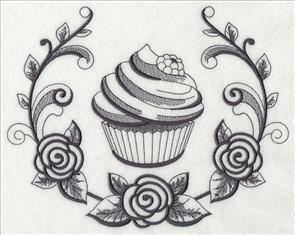 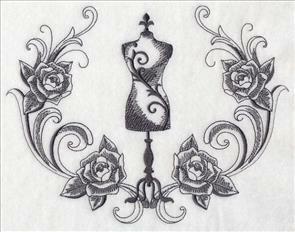 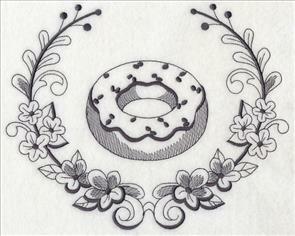 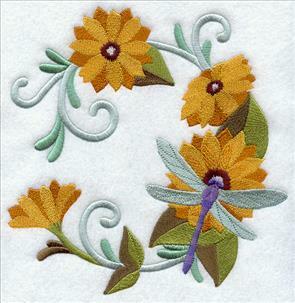 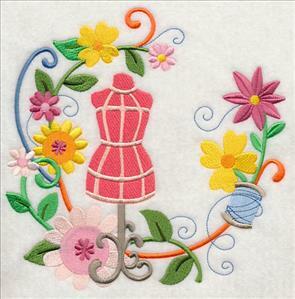 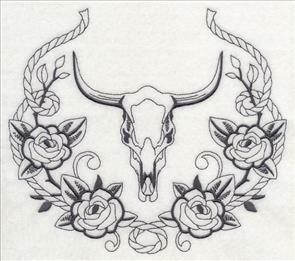 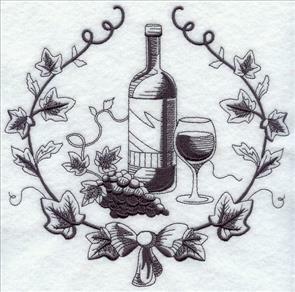 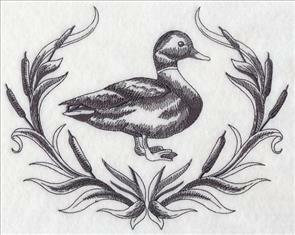 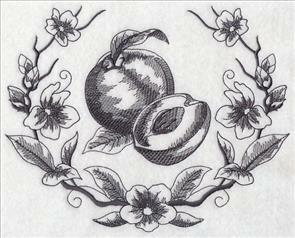 Totes, pillows, wall hangings and more will all look fresh and fabulous when embroidered with these lovely laurels. 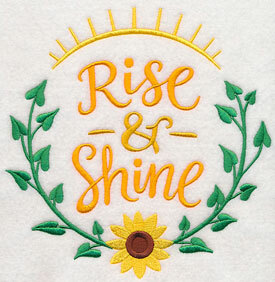 Stitch words of inspiration with new sayings and sentiments, or add a whimsical look to totes, pillows, and kids gear with new storybook woodland wreaths! 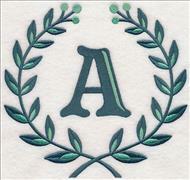 Plus, an extra-exciting laurel alphabet is new today -- the perfect choice when personalizing bath decor, purses, and gifts. 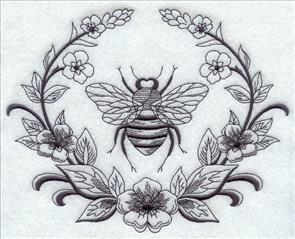 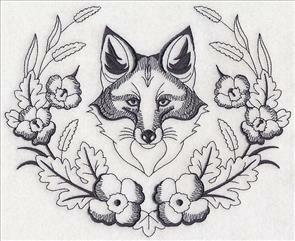 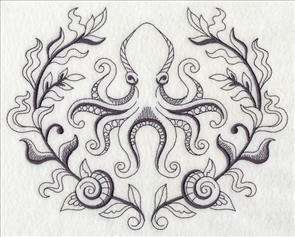 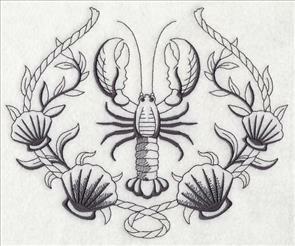 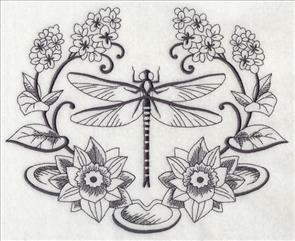 Scroll down the page to see the excellent variety of designs. 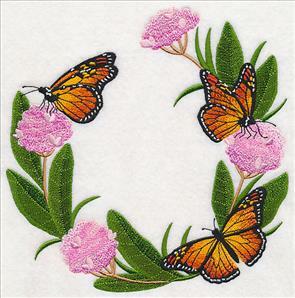 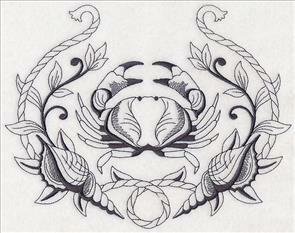 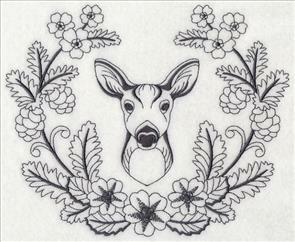 Make a beautiful statement on your next embroidery project with these stunning laurel designs! 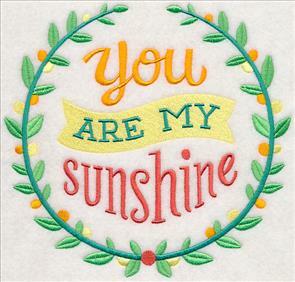 Sweet sayings and sentiments inspired by home, family, and more will bright color and style to a wide variety of projects. 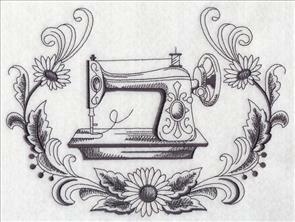 7.81" x 7.39" and 7.26" x 6.86"
6.20" x 5.86" and 5.14" x 4.86"
7.81" x 7.26" and 7.00" x 6.51"
6.30" x 5.86" and 5.23" x 4.86"
You'll be sure to wake up on the right side of the bed every morning with these sunshiny designs stitched on pillows, quilts, and more. 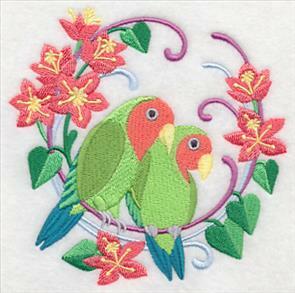 The bright colors and greenery will brighten any space in your home. 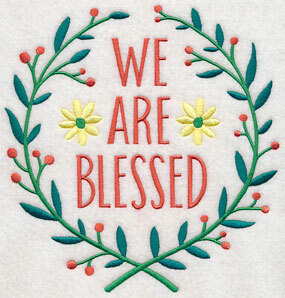 7.81" x 7.36" and 7.29" x 6.86"
6.22" x 5.86" and 5.16" x 4.86"
7.73" x 7.80" and 6.86" x 6.92"
5.86" x 5.91" and 4.86" x 4.90"
Whip up a heartfelt wedding or bridal shower gift with a "Mr. & Mrs." or "Happily Ever After" design. 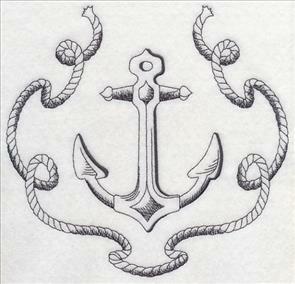 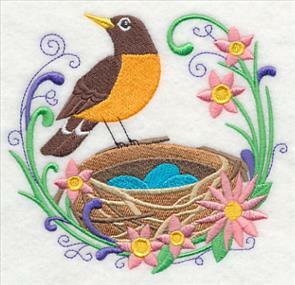 Great for terrycloth towels, framed artwork, or throw pillows! 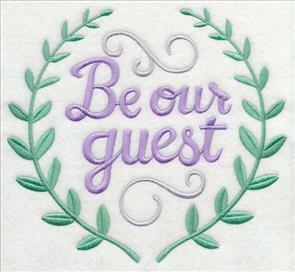 7.81" x 7.50" and 7.14" x 6.85"
6.12" x 5.85" and 5.08" x 4.85"
7.82" x 7.50" and 7.16" x 6.87"
Invite visiting friends and family into your home with a "Be Our Guest" laurel. 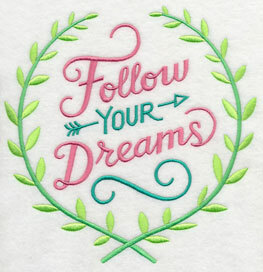 Or, stitch uplifting words of inspiration with a design that encourages you to "Follow Your Dreams." 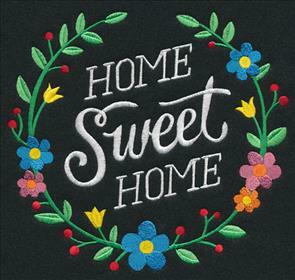 7.81" x 7.01" and 7.15" x 6.41"
6.53" x 5.86" and 5.39" x 4.83"
7.73" x 7.81" and 6.86" x 6.92"
Home is where the heart is, and these loving designs are a terrific addition to home decor projects of all styles and sizes. 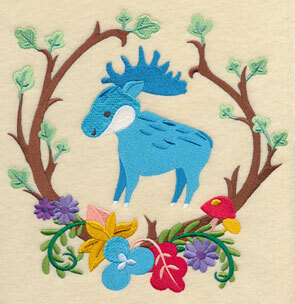 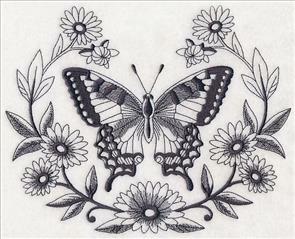 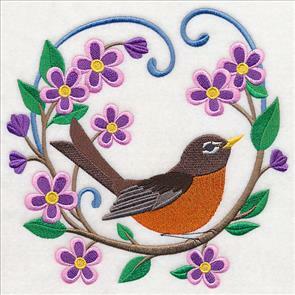 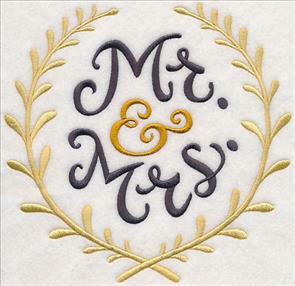 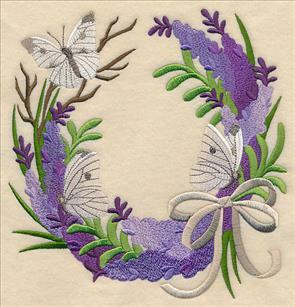 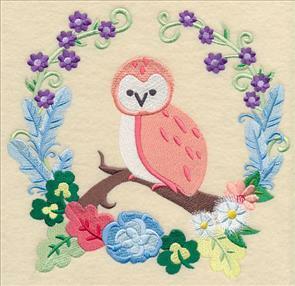 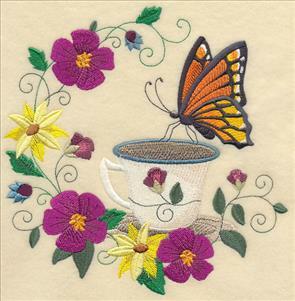 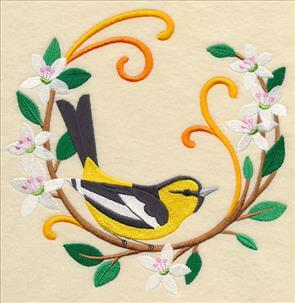 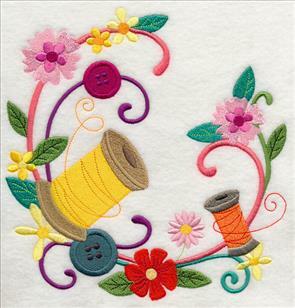 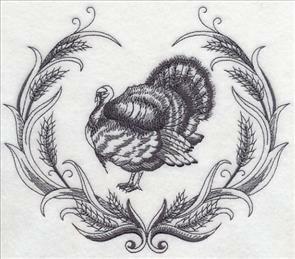 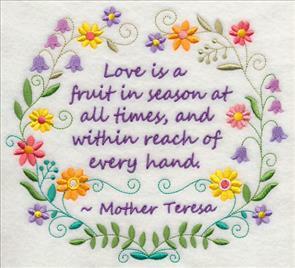 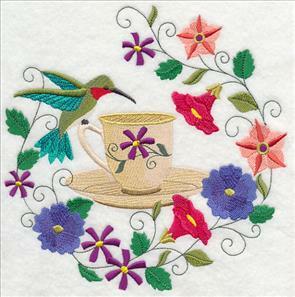 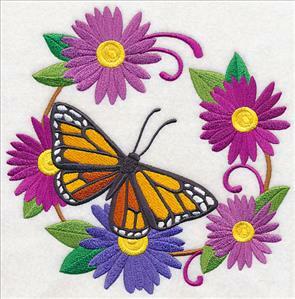 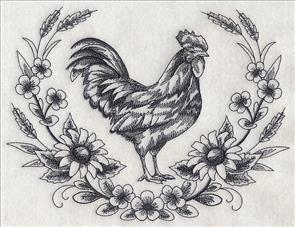 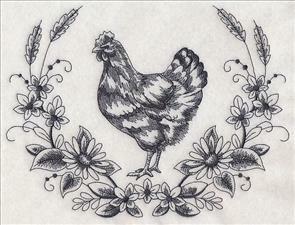 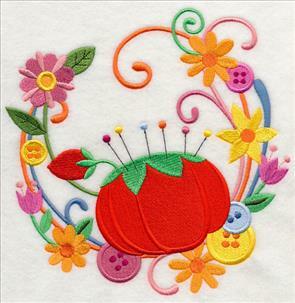 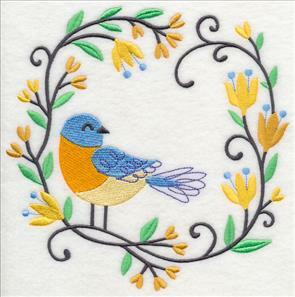 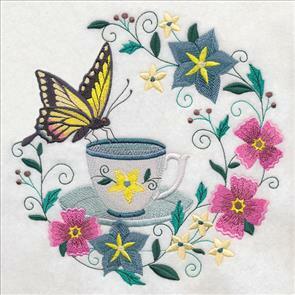 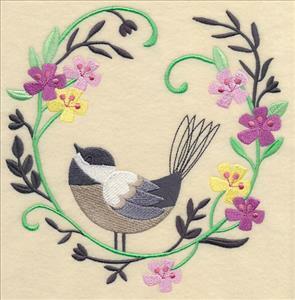 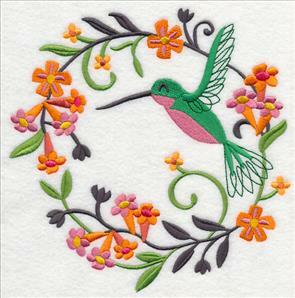 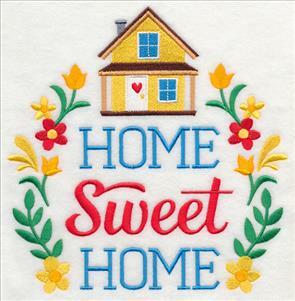 Embroider one onto a bedroom pillow, wall hanging, or tote. 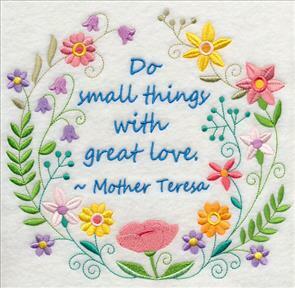 7.33" x 7.81" and 6.86" x 7.32"
5.86" x 6.25" and 4.86" x 5.19"
7.81" x 7.03" and 7.24" x 6.51"
6.51" x 5.86" and 5.40" x 4.86"
Stitch a daily reminder to keep the faith with these graceful designs. 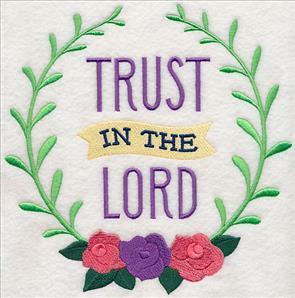 The words of prayer and wisdom get their turn in the spotlight thanks to the laurels that encircle each phrase. 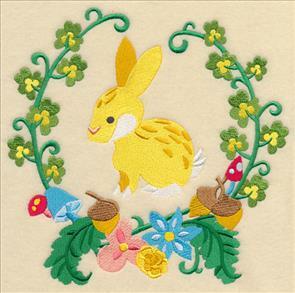 7.56" x 7.81" and 6.86" x 7.09"
5.86" x 6.05" and 4.86" x 5.02"
7.81" x 7.80" and 6.86" x 6.85"
Take a walk through a whimsical forest with the storybook animals featured in these colorful designs. 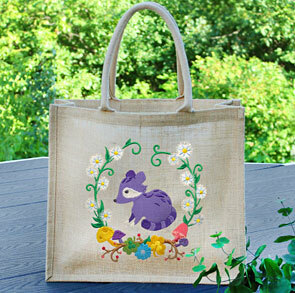 Wreathed in fruit, flowers, and other natural woodland foliage, they're a fabulous addition to totes, pillows, and more. 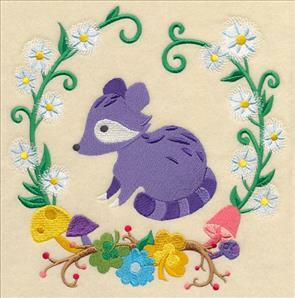 7.79" x 7.62" and 7.02" x 6.87"
7.80" x 7.39" and 7.01" x 6.65"
6.20" x 5.88" and 5.13" x 4.86"
Pick your favorite woodland cutie to stitch on its own, or use all nine of the wreaths on a quilt or collection of framed art. 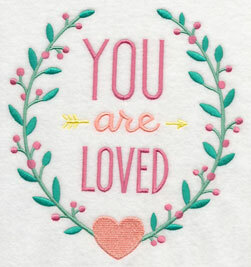 A sweet way to update any kids' room decor! 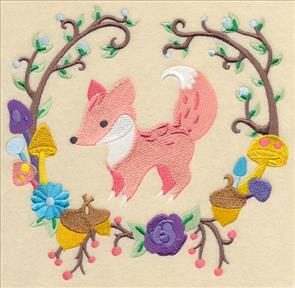 7.81" x 7.49" and 7.20" x 6.90"
7.80" x 7.59" and 6.98" x 6.80"
5.96" x 5.80" and 4.97" x 4.84"
Each of the animals (including a hedgehog, owl, fox, bunny, raccoon, bird, deer, bear, and moose) were created in a fanciful, playful manner. 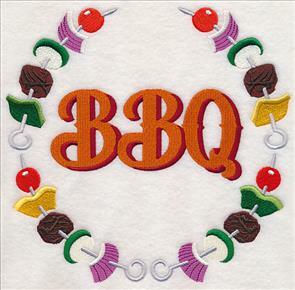 Add to projects for baby showers, or use to spruce up outdoor decor. 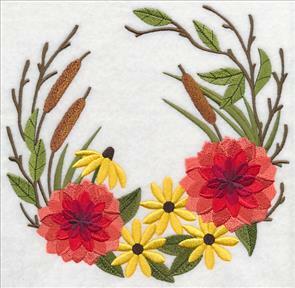 7.85" x 7.72" and 6.96" x 6.86"
5.94" x 5.85" and 4.92" x 4.85"
vibrant wreath a place to shine. 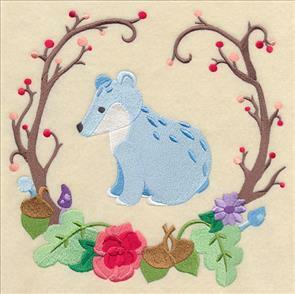 Change the colors of the designs to create a more realistic depiction of the animals, or adjust to match your favorite color scheme. 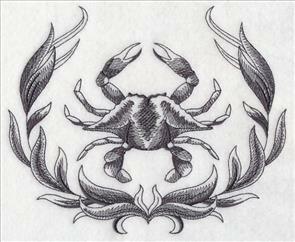 The opportunities are endless! 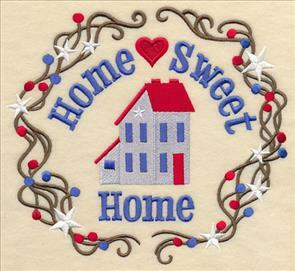 7.81" x 7.44" and 6.83" x 6.50"
7.79" x 7.45" and 7.01" x 6.71"
6.13" x 5.87" and 5.08" x 4.86"
Wall hangings, placemats, welcome flags, and more will get a brilliant update when embroidered with one of these lively wreaths. 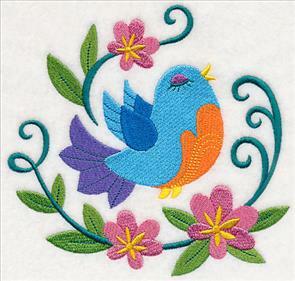 7.78" x 7.69" and 6.96" x 6.88"
7.80" x 7.68" and 7.00" x 6.90"
5.97" x 5.88" and 4.94" x 4.86"
Update embroidery projects of all shapes and sizes with these sweet woodland wreaths. 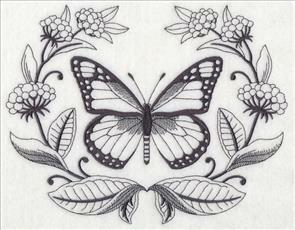 Order each one individually by using the links above, or purchase them all in a design pack. 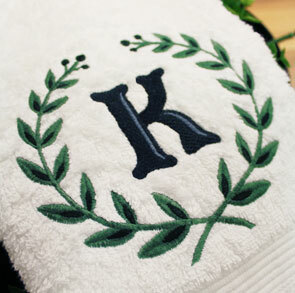 Monogram bathroom towels, add a personal touch to purses and totes, or make a sweet gift for friends and family with this new laurel alphabet! 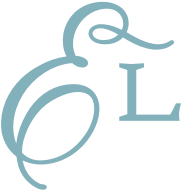 Each of these alphabet designs features an elegant letter, number, or ampersand surrounded by a traditional leafy laurel. 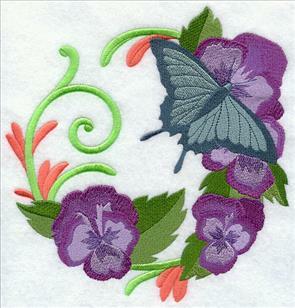 Change the colors to match your decorating scheme (like the black and green shown in the towel on the left), or stitch as shown for a contemporary look. 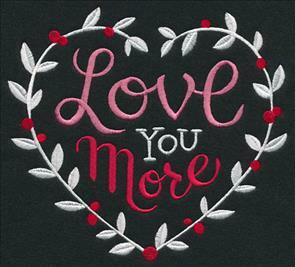 Designs featuring letters, numbers, and more are all available in four different sizes. 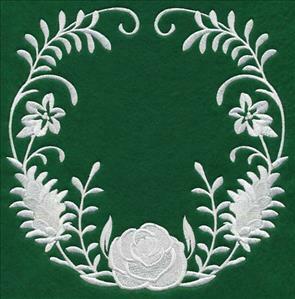 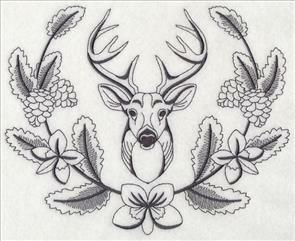 In addition to the designs above, we've hand-picked more than 50 other laurel and wreath designs! 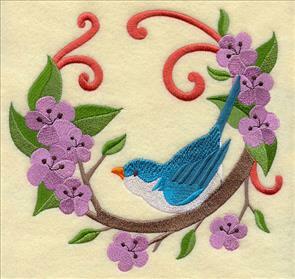 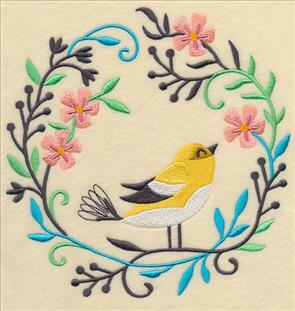 Scroll down the page to see the incredible variety, including crafty, birds, blooms, seaside motifs, and more. 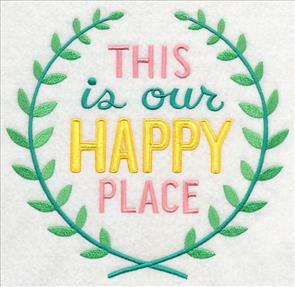 9.19" x 6.90" and 7.79" x 5.85" and 6.46" x 4.85"
7.80" x 6.20" and 7.36" x 5.85"
7.79" x 6.80" and 6.70" x 5.85"
5.56" x 4.85" and 3.86" x 3.36"
7.80" x 6.43" and 7.10" x 5.85" and 5.88" x 4.85"
8.84" x 6.90" and 7.51" x 5.86" and 6.22" x 4.86"
9.12" x 6.89" and 7.74" x 5.85" and 6.43" x 4.86"
8.71" x 6.90" and 7.80" x 6.17"
7.39" x 5.85" and 6.13" x 4.85"
7.29" x 5.85" and 6.05" x 4.85"
8.74" x 6.88" and 7.78" x 6.12"
6.99" x 5.51" and 6.16" x 4.85"
8.76" x 6.90" and 7.80" x 6.14"
7.43" x 5.85" and 6.16" x 4.85"
8.63" x 6.90" and 7.75" x 6.20"
7.01" x 5.61" and 6.05" x 4.84"
8.45" x 6.90" and 7.80" x 6.37"
7.17" x 5.85" and 5.94" x 4.85"
8.87" x 6.90" and 7.46" x 5.81" and 6.23" x 4.85"
8.58" x 6.90" and 7.29" x 5.86" and 6.03" x 4.85"
7.79" x 7.68" and 7.01" x 6.94"
5.92" x 5.86" and 4.92" x 4.86"
7.80" x 7.48" and 7.20" x 6.90"
6.11" x 5.86" and 5.06" x 4.85"
7.69" x 7.81" and 6.85" x 6.96"
5.85" x 5.94" and 4.85" x 4.93"
7.60" x 6.90" and 6.45" x 5.86"
5.36" x 4.87" and 3.86" x 3.51"
7.82" x 7.80" and 6.86" x 6.85"
7.79" x 7.67" and 7.00" x 6.90"
5.94" x 5.85" and 4.85" x 4.77"
7.77" x 7.74" and 6.93" x 6.90"
5.85" x 5.83" and 4.84" x 4.82"
6.23" x 5.86" and 5.16" x 4.86" and 3.85" x 3.63"
5.22" x 4.84" and 3.85" x 3.57"
7.79" x 7.45" and 7.21" x 6.90"
6.13" x 5.86" and 5.07" x 4.83"
7.81" x 7.55" and 7.14" x 6.90"
6.07" x 5.86" and 5.00" x 4.83"
7.80" x 7.67" and 7.02" x 6.90"
5.95" x 5.85" and 4.92" x 4.85"
7.67" x 7.78" and 6.91" x 7.02"
5.86" x 5.95" and 4.84" x 4.92"
4.85" x 5.28" and 3.52" x 3.84"
7.77" x 7.77" and 6.88" x 6.89"
7.56" x 7.78" and 6.89" x 7.10"
5.84" x 6.02" and 4.86" x 5.01"
5.85" x 5.84" and 4.85" x 4.85"
7.79" x 7.78" and 6.90" x 6.90"
5.84" x 5.84" and 4.86" x 4.86"
7.78" x 7.76" and 6.91" x 6.88"
5.87" x 5.85" and 4.87" x 4.86"
5.86" x 5.86" and 4.84" x 4.84"
7.80" x 7.38" and 7.30" x 6.90"
6.19" x 5.85" and 5.12" x 4.85"
7.66" x 6.90" and 6.49" x 5.85"
5.38" x 4.85" and 3.90" x 3.52"
5.86" x 5.87" and 4.86" x 4.86"
7.77" x 7.79" and 6.89" x 6.90"
5.84" x 5.85" and 4.85" x 4.86"
7.78" x 7.79" and 6.89" x 6.91"
5.85" x 5.87" and 4.85" x 4.87"
7.79" x 7.67" and 6.99" x 6.89"
5.95" x 5.86" and 4.94" x 4.87"
7.80" x 7.82" and 6.85" x 6.87"
5.85" x 5.87" and 4.85" x 4.86"